The Indiana Memorial Union is more than just a place to visit—it’s a place where you can actively participate in campus life. 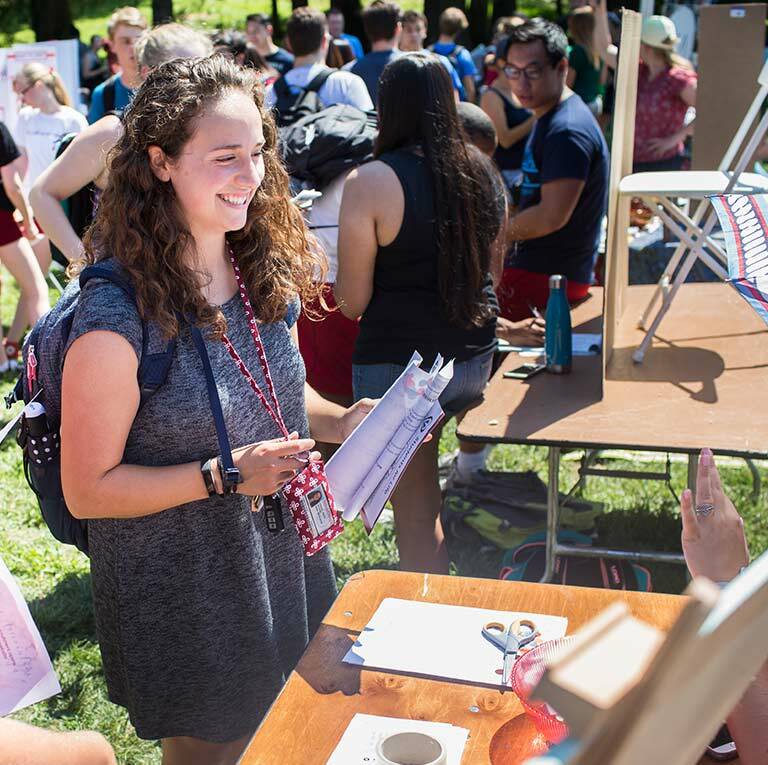 From Union Board and the John Whittenberger Society to IU Outdoor Adventures, there are lots of opportunities to meet new people, learn new skills, and contribute to the campus community. If you’re an IU student, Union Board is the perfect opportunity for you to get involved with campus life and build your leadership skills. As IU Bloomington’s largest student programming organization, Union Board promotes the IMU as the hub of campus life and plans fun, entertaining, and educational events and activities for students. Union Board also rents office and storage space in the IMU’s Student Activities Tower to student organizations. Union Board is composed of an executive committee, a marketing committee, and 12 programming committees. The programming committees plan a range of events and activities for the campus community, including concerts, lectures, debates, films, World’s Fare, Taste of the Union, and more. Union Board also publishes Canvas Creative Arts Magazine, which features art and writing by IU students, and records Live From Bloomington, an album of student music. All Union Board committee meetings are open to all students. We encourage you to join us at a meeting and share your ideas. If you’re a Union Board alum, you’re automatically a member of the John Whittenberger Society, the official IU Alumni Association affiliate for Union Board. 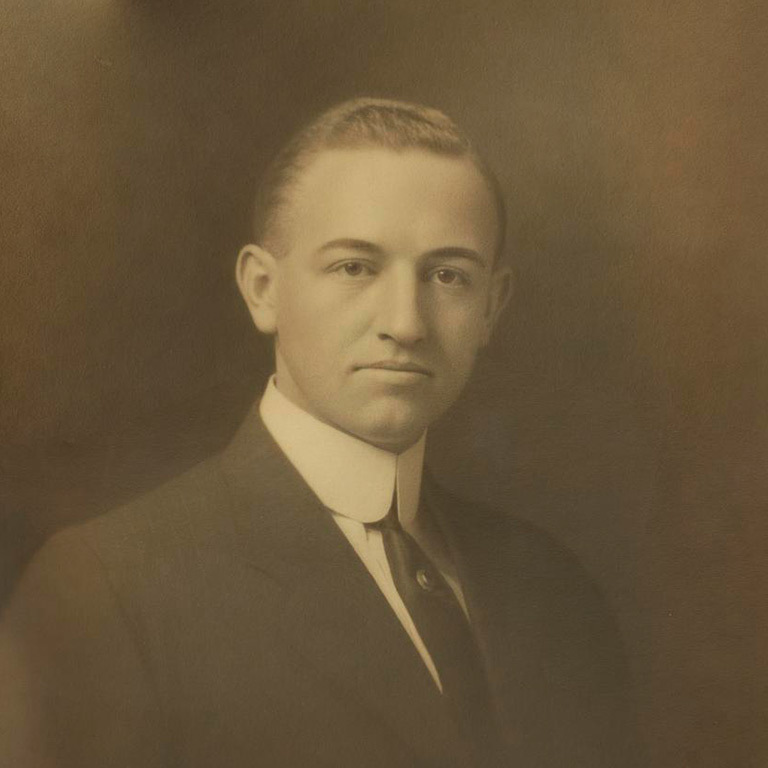 Getting involved with the society is a great way to stay connected with Union Board, network with other Union Board alumni, and give back to the IMU. Calling all outdoor enthusiasts: whether you’re a student, faculty or staff member, alum, or community member, IU Outdoor Adventures (IUOA) has opportunities for you to get outside and stay active. Go on an adventure trip, learn outdoor skills, get gear for your next expedition, and more, all for minimal or no cost. If you’re an IU student or staff and interested in the outdoors, becoming a Trip Leader or Adventure Specialist with IU Outdoor Adventures is a great way to grow both in your outdoor technical skills but also your leadership skills. IU Outdoor Adventures is predominately student run and we’re always looking for avid outdoor folks to join the team. Our training progression allows even new outdoor enthusiasts to train and develop skills leading to leading trips, trainings, workshops, and clinics. 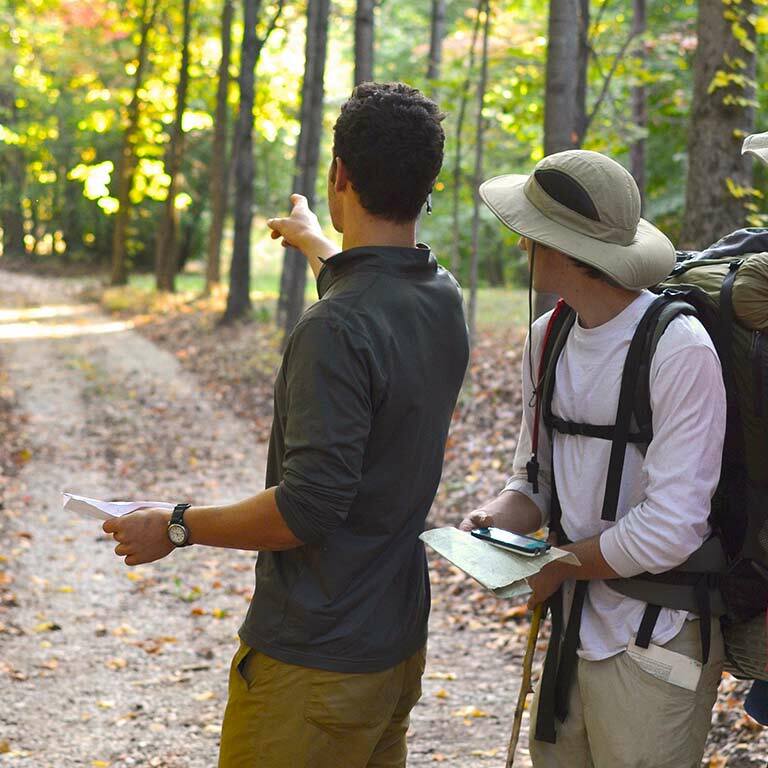 IU Outdoor Adventures prides itself as a Student Leadership Development Experience and is often the highlight of many student’s collegiate careers. All IUOA trip leaders begin by taking SPH-W305 Introduction to Wilderness Leadership. This course is designed to teach the basics of outdoor skills, risk management, judgement, education, planning and logistics, environmental integration, and leadership. Our adventure specialists are responsible for all of the equipment necessary to operate our program. From gear maintenance to retail, our staff learn and operate our Rental Program, outfit our current trips, and run our retail program.